 RamLegacy is the community of First Generation to College students at the University of Mobile. RamLegacy supports these students through intentional programming including peer mentors, access to alumni at on-campus events and faculty and staff RamLegacy hosts. These opportunities encourage First-Gen students to thrive at the university, successfully complete their degree and seamlessly transition to life beyond graduation. We are the University of Mobile Rams and this is our RamLegacy! Contact Barbara Brousseau, bbrousseau@umobile.edu for program information. Contact Cassidy Cooper, ccooper@umobile.edu to get involved with peer mentoring. Contact Lauren McCaghren lmccaghren@umobile.edu to get involved as a UM alum.